Vince Staples’ originality is off the charts. From “Señorita” to “Screen Door” to “Back Sellin’ Crack,” he’s always been a unique talent. His ear for the future is second to none. The Long Beach native first caught my ear back in 2014. Around then, Mac Miller was slowly becoming one of my favorite rap artists. After an abysmal first-album impression, Mac bounced back the year prior. Despite its gloominess, Watching Movies with the Sound Off broke new ground for Miller. His talents extend far beyond writing dope bars, though. He is also a multi-instrumentalist with a producer alias. Larry Fisherman is the sole producer of Vince Staples’ 2013 mixtape Stolen Youth. Miller’s eclectic skills behind the boards helped Vince break into the mainstream. That said, Staples’ success is all his own. As soon as the national curtain opened, the now-24-year-old emcee’s star quality emerged. His early work enthralled me. It had been some time since I had heard a rookie rapper exude such maturity and introspection. Vince seemed to already know what his future held. He didn’t spit like he had a million things to prove. He rapped like he knew Vince Staples was going to be one of the biggest names in hip-hop — sooner rather than later. And he was right. His debut album Summertime ’06 received widespread acclaim. Vince’s single “Norf Norf” went viral, and his personality took flight. The media coverage surrounding Staples surprised me. It seemed like every major publication and blog needed Vince’s opinions on any and every buzzing topic. He is one of the brightest young minds in modern music. Supreme intelligence and self-awareness are his lyrical fortes. It brought me great joy to see him get the recognition he deserves. However, I believe most still underrate his lyrical abilities. It appears as though Staples’ interviews and social media presence are more popular than his music. Despite his critical acclaim, Vince Staples isn’t a top-selling artist. One thing I love about him is that he doesn’t care at all. I simply wish fans supported him more. Although, at the end of the day, money isn’t everything. This is especially true for forward-thinking artists. 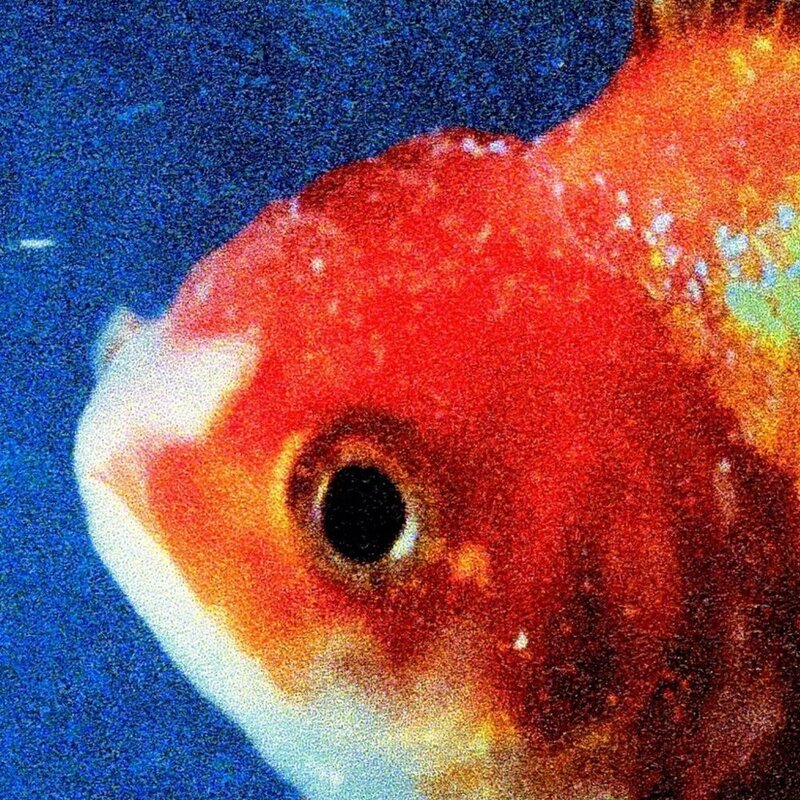 On his sophomore LP, Big Fish Theory, Vince continues his hot streak. This time, though, off-the-wall production aids him in taking a giant leap into artistic progression. Opening tracks “Crabs in a Bucket” and “Big Fish” envelop listeners into a lucid, arcade-like atmosphere. The loosely aquatic sonic theme on these, “Homage,” “Rain Come Down,” as well as their visuals, creates solid cohesion. Yet the concept of the “big fish theory” eludes me. These instrumentals are heavily experimental and ambitious, which I love. Though I found the track sequencing on this album to be stifling. The production value here is high. It has zany qualities that are more left-field than a rocket from Céspedes. Because of this, Big Fish Theory is hard to describe. The best comparison I can make is to my favorite album: Yeezus. In the summer of 2013 (the same release date as the aforementioned Mac Miller album), Kanye West flipped mainstream rap upside down. Its industrial/house sounds and interjected vocal samples formed a polarizing and schizophrenic variant of hip-hop. This current follow-up adheres to a similar blueprint. Guests and beat switches come and go. At times, this adds to the breadth of the tracks. However, with this amount of unruly production, Vince’s effortless delivery feels occasionally out of place. Ultimately, this album was a challenging yet accessible listen.